Despite Moscow's hybrid attempts to close the "Crimean issue", the international front for the de-occupation of the Crimea is getting stronger, according to the Ukrainian President. Petro Poroshenko analyzed the results of voting for the resolution on the Crimea in the UN on his Facebook page. “Despite Moscow's hybrid attempts to close the "Crimean issue", the international front for the de-occupation of the Crimea is getting stronger. Despite the brutal repression of the Kremlin, human freedom and dignity can not be broken. Despite the clear manipulation, the Kremlin's crimes can not be hidden. International responsibility for these crimes can not be avoided as well – neither for contractors, nor for organizers, nor for performers,” President informed. The Head of State thanked everyone who supported the resolution and expressed his confidence in the rule of law in the Crimea issue. "Today's resolution is a powerful message to the aggressor as an occupying authority, that we have the supremacy of international law, truth and justice. 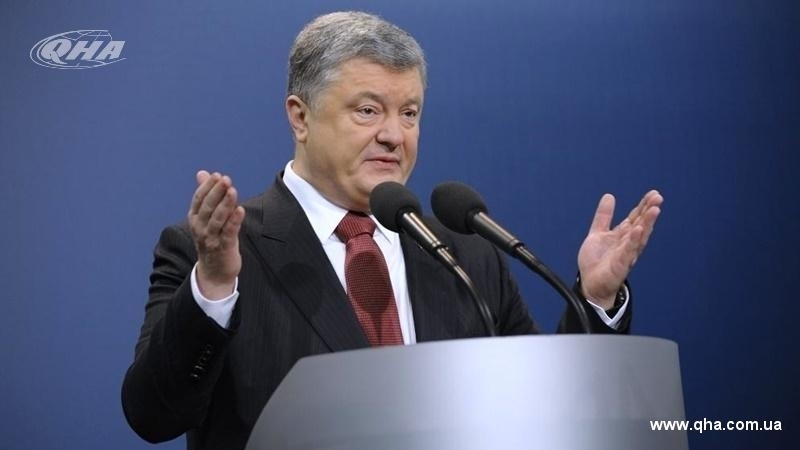 Crimea is Ukraine,” Poroshenko stated. Earlier, Pavlo Klimkin, the Minister of Foreign Affairs of Ukraine stated that the UN General Assembly adopted the strongest resolution on the respect of human rights in the Russian-occupied Crimea.